First, consider the location of where the offense is alleged to occur. 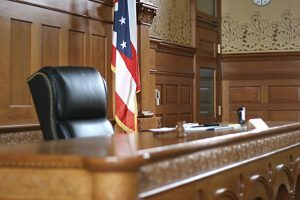 In many instances it is a good idea to hire a lawyer who is familiar with the Judges and prosecutors that you will eventually need to contend with. The proximity of the lawyer’s office to the courthouse is often a good sign that the lawyer frequently appears at the courthouse. 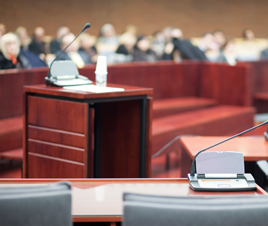 The familiarity the lawyer has with the prosecution and the Judges often provides the lawyer with the right insight to negotiate a great resolution for a fair resolution and sentence (if a conviction occurs). Second, consider the reputation and experience of the lawyer. Even though the lawyer may practice in front of certain Judges or have cases with certain prosecutors it does not necessarily mean that the lawyer is good at what he or she does. Online reviews from law related sights such as www.avvo.com is a good place to start. The length of time a lawyer has practiced can affect the result you obtain. A younger lawyer may be eager and energetic, but lack the skills and abilities that a seasoned lawyer has. Experience often matters. 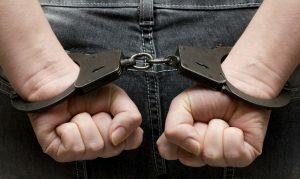 It is not uncommon for a minor to commit retail fraud (or shoplifting). The reasons for this include: peer pressure; greed; the feeling of invincibility; psychological reasons; etc. ; etc. It is always upsetting for a parent to learn that their child got into trouble, and the range of emotions that a parent may feel may run from concern to anger to disappointment. What to expect for you and your child when your child is facing a shoplifting allegation? If your child was lucky, the store made a decision to not involve law enforcement. If law enforcement was contacted, how the case is handled depends upon the age of your child. Great Lakes Crossing Mall is a popular shopping destination due to its collection of outlet brand stores. Neiman Marcus, Off Saks, Victoria’s Secret, Forever 21, and Bass Pro Shop are a few of its known merchants. 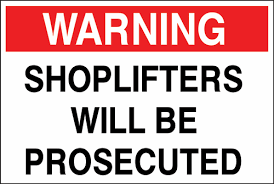 An issue that goes hand in hand with the large amount of traffic at Great Lakes Crossing and desirable merchandise is shoplifting. Great Lakes Crossing goes to great lengths to protect its tenants. 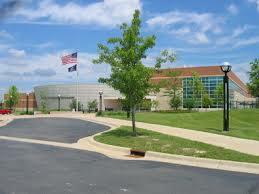 There is mall security, close circuit court, and a working relationship with the stores and Auburn Hills Police.